The million-copy bestseller, which is a ground-breaking meditation on war, memory, imagination, and the redemptive power of storytelling. 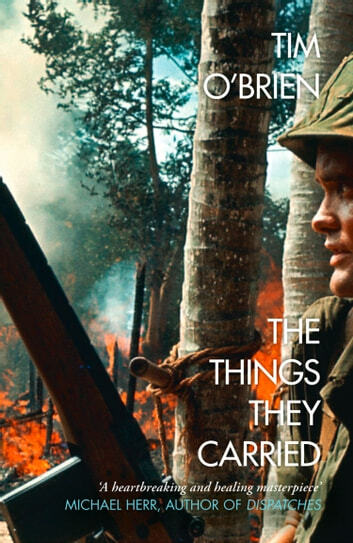 ‘The Things They Carried’ is, on its surface, a sequence of award-winning stories about the madness of the Vietnam War; at the same time it has the cumulative power and unity of a novel, with recurring characters and interwoven strands of plot and theme. But while Vietnam is central to ‘The Things They Carried’, it is not simply a book about war. It is also a book about the human heart – about the terrible weight of those things we carry through our lives.